Stay connected to nature in a busy world by infusing some green into your everyday beauty routine. In the space where the sea meets the sky, true tranquillity lies. 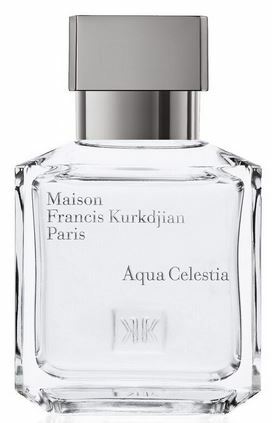 Serene and sophisticated, Aqua Celestia captures the very essence of this peaceful place with its marriage of Mexican lime and cool mint notes, combined with juicy Burgundy blackcurrant bud, Provençal Mimosa Absolute, and pure musk accord. 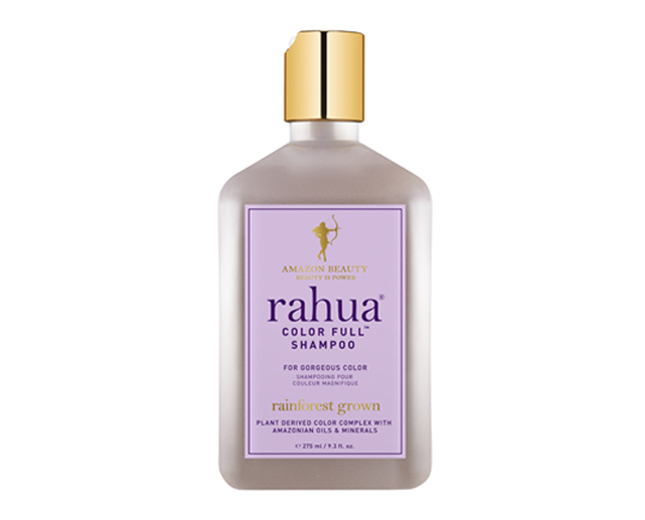 Immerse your hair in the gifts of the Amazon with this luxurious shampoo formulated to protect your hair colour investment. An exclusive plant-derived colour complex of rainforest-grown oils and mineral pigments protect head-turning colour and lustre, while gardenia oil and lavender essence soothe. Rich and creamy, this colour-maintaining conditioner preserves your preferred shade as it hydrates and softens. Rahua’s Color Full™ colour protection complex pushes colour pigmentation molecules deeper into the hair for greater staying power. 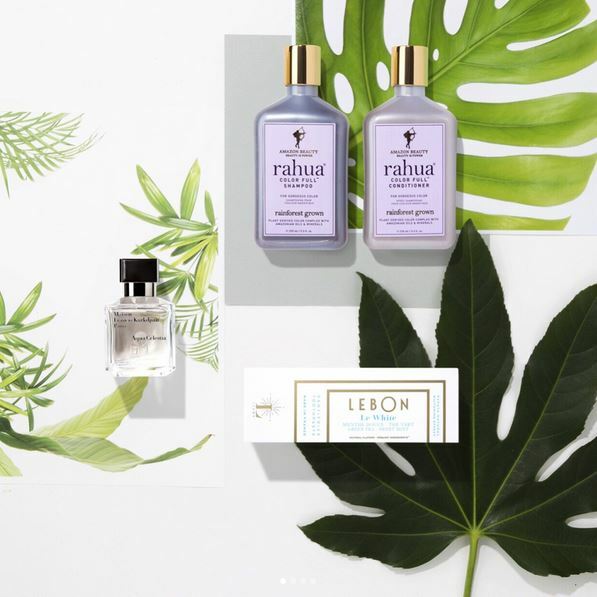 Enchanting gardenia oil and lavender essence complete the sensory adventure deep into the restorative Amazon. 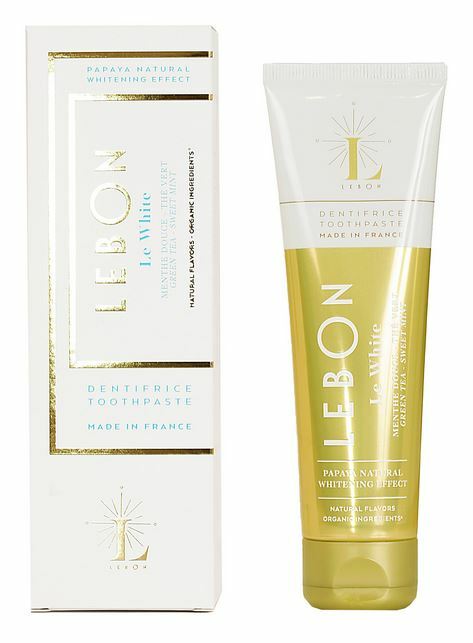 Sweet Moroccan mint, mellow green tea and potent papaya extracts are the trio of magic ingredients behind Le White. The papaya extract’s powerful enzymes naturally break down proteins whilst gently removing plaque and stains, creating a highly effective tooth-whitening effect. The result? A brilliantly white and bright smile!